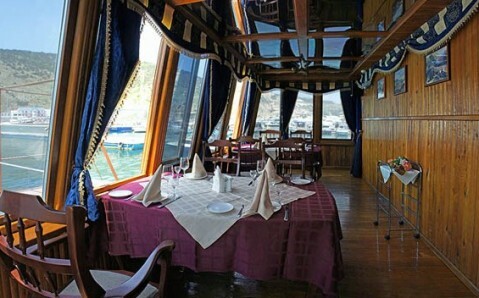 The ship restaurant Prince moors at the picturesque Balaklava Bay. It specializes on seafood and meat dishes. 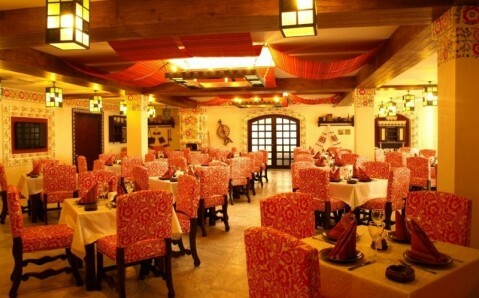 In addition, it offers exclusive homemade fruit drinks, uzvar, kvas and its own pastry. 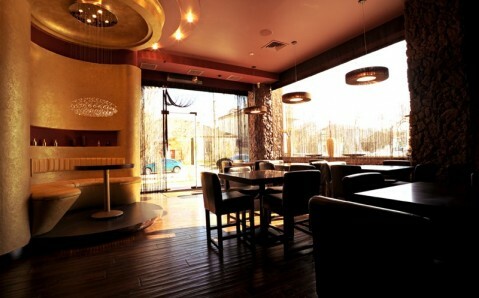 Restaurant’s first deck is occupied by ‘Winter Room’ for 40 seats and VIP-room for 10 seats. The second and the third ones house summer terraces for 50 and 30 seats respectively. 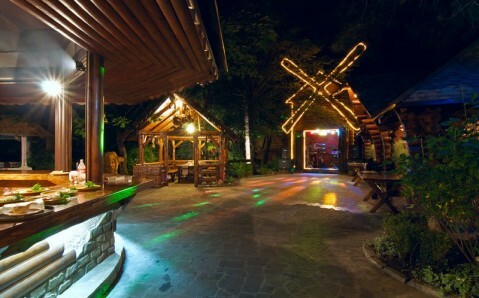 The tavern Dikanka is situated in Simferopol’s historical center. Its menu features varied Ukrainian and European dishes: dainty salads, original side dishes, nourishing main courses, snacks and a wide selection of strong drinks. Main room, designed in traditional Ukrainian style, and comfortable summer terrace are at guests’ disposal. 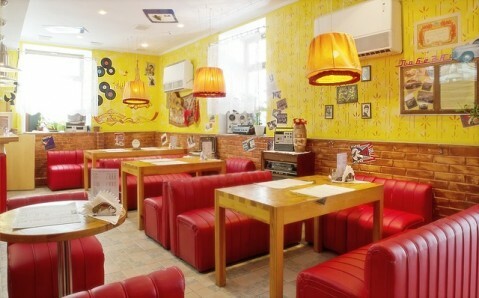 The café Korchma na Melnitse is situated within a few steps from Simferopol central railway station. It serves traditional Ukrainian dishes in author’s interpretation of facility’s chef. There is a solid selection of spirits, as well as wine, tea and coffee lists. 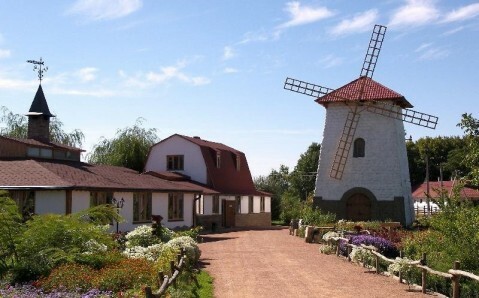 Three rooms, designed in traditional Ukrainian style, are at guests’ disposal.